The synagogue in Sepphoris, also known as Tzippori or by its ancient name, Diocesaraea, was a refuge for Jews pushed out of Jerusalem after the fall of the 2nd Temple. 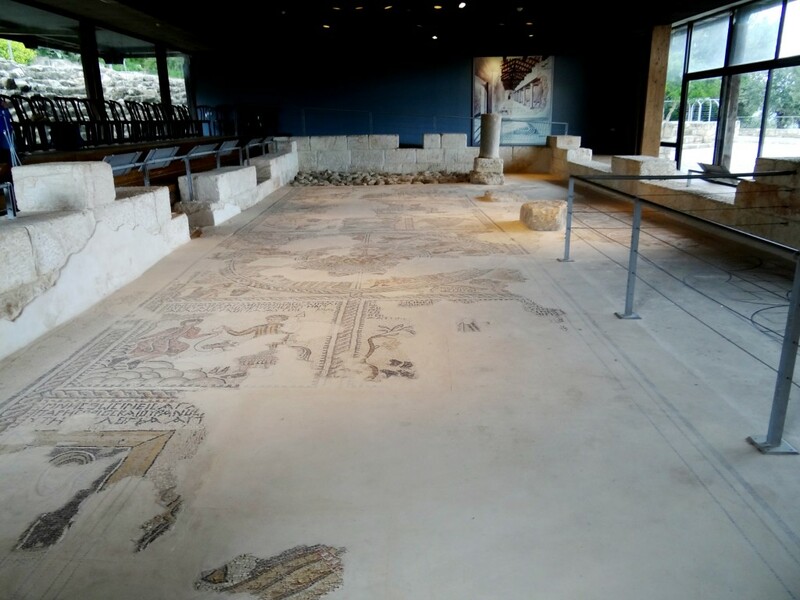 Known for its ornate tile work, Sepphoris was a place of intense devotion and study, where every religious discussion came back to the critical issue of how to be and stay Jewish in Galilee. 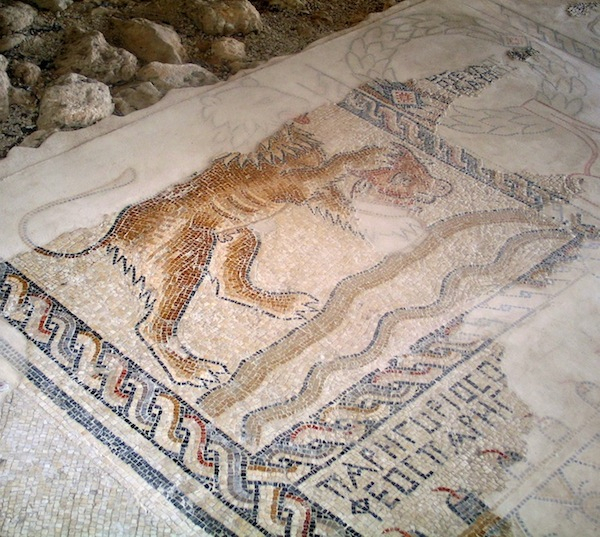 The mosaic covering the floor of the ancient Sepphoris synagogue was uncovered in 1993 by a construction crew breaking ground on a parking lot. Archaeologists were quickly called to the site to begin a major excavation. After several years of careful work, the team from Hebrew University was able to salvage this visually stunning piece of history and open the synagogue to visitors. The mosaic is broken up into seven distinct panels. At the center lies a circular representation of the Hebrew Zodiac, with the twelve months revolving around the sun. 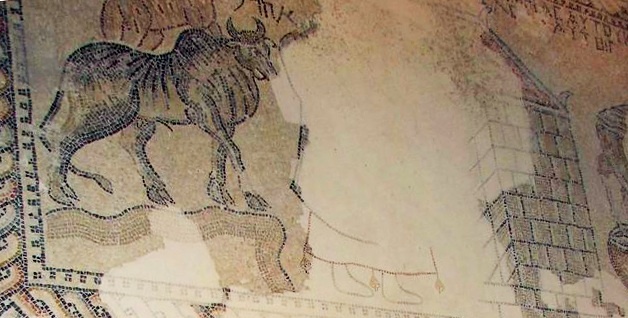 Each piece of the mosaic is heavily embedded with meaning and many reference the merging of Jewish and Greek society during the Hellenistic period, with Greek, Hebrew and Aramaic characters throughout. Click on the illustrated panels below to view detailed photographs and learn more about this richly symbolic religious artifact. While the upper half of the top panel was destroyed by looters, the surviving imagery shows twin lions surrounding an ornate wreath, inscribed in Greek. Each lion's front paw rests on the head of an ox. 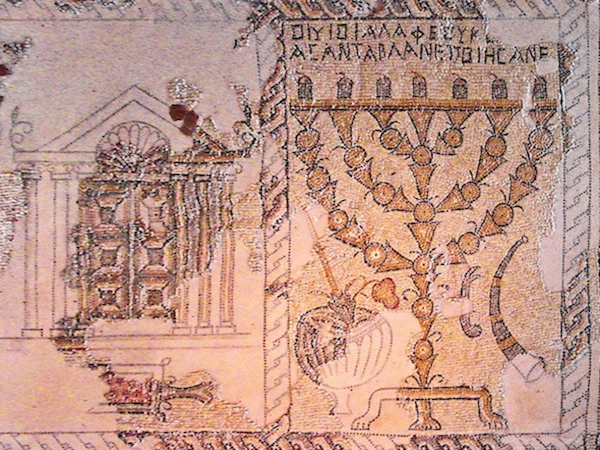 This panels shows two seven-pronged, three-legged Menorahs on either side of the First Temple of Jerusalem. Surrounding the main image, symbols including an incense shovel, tongs and a bowl represent several Jewish holidays. This panel shows Aaron preparing the daily offering for the Tabernacle. Though badly damaged, the panel depicts a water-filled basin on the far right, Aaron standing beside the alter at center and a variety of animal sacrifices on the left. A continuation of the panel above, this panel depicts all the components of the animal-based "Tamid" sacrifice, a daily offering that took place in the Tabernacle. Additional offerings are also represented, including a table with shewbread and a basket displaying the first fruits of the season. The mosaic's center circle illustrates the Talmud's twelve constellations of the Hebrew zodiac, corresponding to the twelve months on the Hebrew calendar. 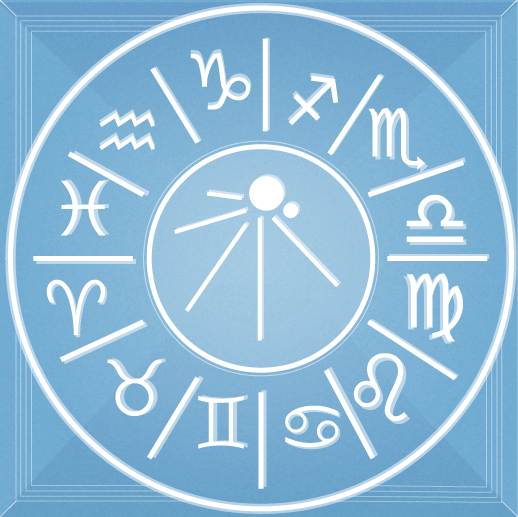 Center Circle: The enclosed circle at the center of the Zodiac image represents the cycle of Nature. The extended rays of Helius, the Greek Sun God, are rising from the sea, pulled by a team of horses. Versions of this image are found at the center of many ancient Hebrew Zodiacs. Sagittarius: The centaur holding a drawn bow represents Sagittarius (Kasshat), the Hebrew month of Kislev. Pisces: The Hebrew lettering and the robed figure carrying two strung fish represents Pisces (Dagim), the Hebrew month of Adar. Gemini: Though partially obscured, the twin figures, locked in a mutual stare and flanked by a harp and long walking stick represent Gemini (Teomim), the Hebrew month of Sivan. Libra: The clear Hebrew lettering and golden haired, robed figure dangling a golden scale represents Libra (Moznayim), the Hebrew month of Tishrei. The Corners: The Zodiac wheel is surrounded by depictions of the four seasons, one at each corner. Winter is represented in the top left corner, cycling clockwise through Spring, Summer and Autumn or harvest season. The images are interestingly labeled in both Greek and Hebrew. 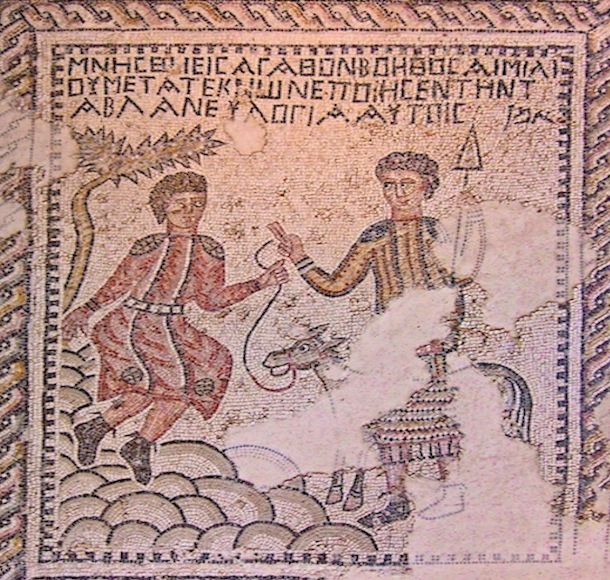 Here the mosaic illustrates the binding of Isaac at Mount Moriah, showing two servants waiting for Abraham's arrival. 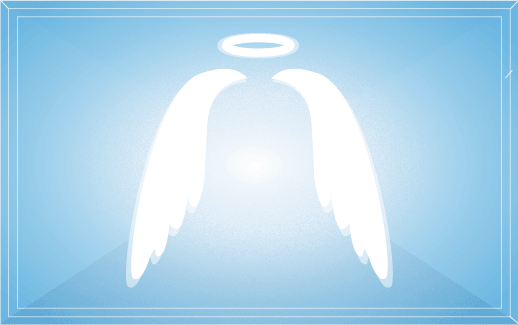 As the story goes, Abraham bound his son to an alter for sacrifice, but was stopped by an Angel of God before he could commit the act. Now barely visible, the first panel once depicted the Angels visiting Sarah and Abraham. Produced by Meredith Heil. Designed by Ricardo E. Galvez. Select photographs courtesy of Naphtali H. Knox and BibleWalks.com. Lion designed by Anstey Design from the Noun Project. Menorah designed by Eli Ratner from the Noun Project. Knot designed by Tanya from the Noun Project.